Tim Lanzendörfer is assistant professor of American studies at the University of Mainz. Introduction: The Generic Turn? 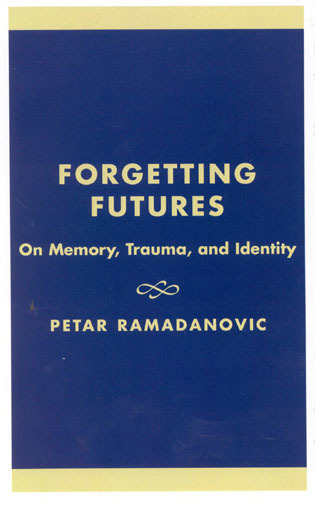 Toward a Poetics of Genre in the Contemporary Novel. 12 Reimagining Genre in the Contemporary Immigrant Novel. 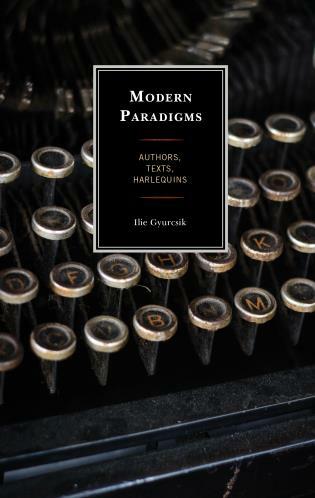 Both contributor and editor, Lanzendörfer has compiled an impressive variety of essays dealing with genre in the postmodern age and beyond. The issue is not a new one, and in fact it reinvents itself in virtually every generation. 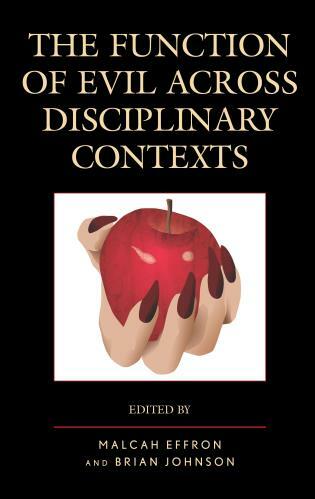 Nonetheless, few collections address the interactions and functions of so-called artistic fiction and 'lowbrow' entertainment as aggressively and productively as do the contributors to this collection. 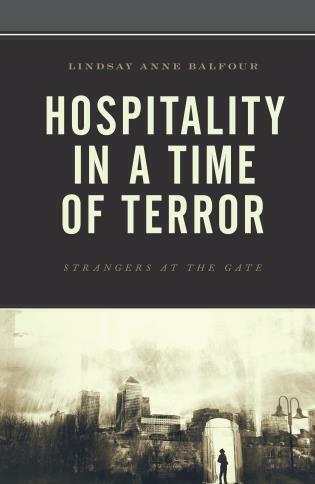 Investigating the liminal area between popular and 'literary' work has always been hazardous, and this book makes it even more so in that it ventures into narrative forms outside the novel itself, especially film and television. Scholars from the US, Germany, Israel, Canada, Italy, and Tunisia, all with impressive critical credentials, handle the challenge with skill and international heft. Divided into three sections, 'Genre at the End of Postmodernism,' 'Between High and Low, Literary and Popular,' and 'Revisiting Traditional Genre,' the 14 essays evaluate works as diverse as Saving Private Ryan, Cormac McCarthy's apocalyptic The Road, and Steven King's Joyland. The range of critical perspectives is inclusive and far-reaching. Summing Up: Recommended. Upper-division undergraduates through faculty. 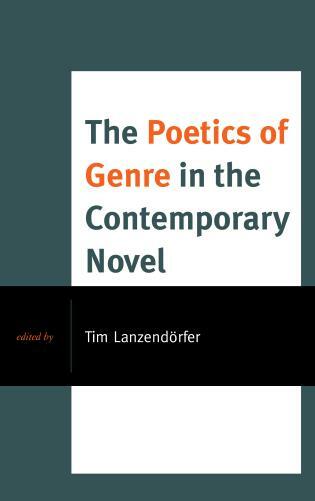 Lanzendörfer’s collection is thus concerned with delineating the multiple roles genre plays today, and the essays it contains make a valuable contribution to our understanding of a central feature of much contemporary fiction. 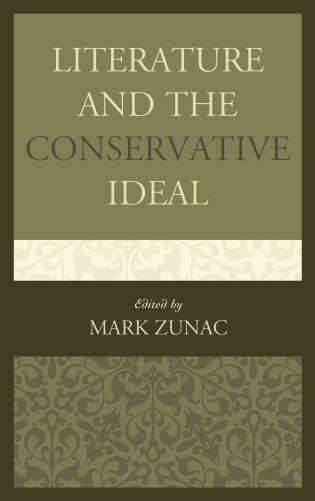 . . . . Read together, then, Martin and Lanzendörfer’s books offer a compelling picture of a cultural world in which genre is coming to play an ever more significant role, a cultural world which may well be remembered, for good and ill, as an age of genre. Martin writes [in Contemporary Drift: Genre, Historicism, and the Problem of the Present] that “the best way to understand the repetitions of late capitalism may be through the mechanisms of genre” (182). It would be difficult to make a stronger claim than this for the importance of these two books. We are in the midst of a genre turn—in the words of Lev Grossman, contemporary writers of literary fiction have been "frantically borrowing" from popular genres. The Poetics of Genre in the Contemporary Novel helps make sense of this trend, weighing the claims of genre skeptics and genre champions, and arguing for the centrality of genre to the way we understand the literary production of the present moment. 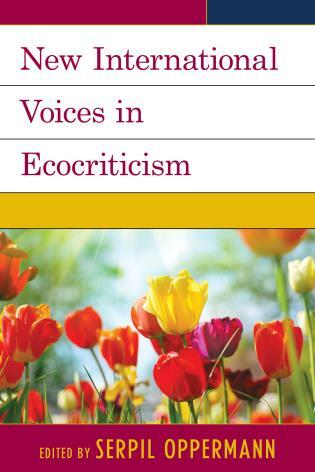 The essays in this collection assay a wide range of writers and approaches to genre, but as a group they make a convincing case for the importance of genre to contemporary literary fiction, and for the importance of genre-thinking to contemporary criticism. The collection offers a timely international perspective on genre in the contemporary period. 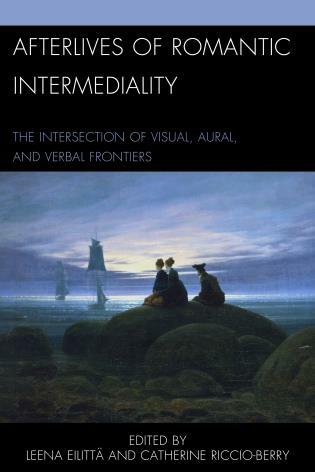 Uniting a diverse range of critics, it provides unique insights into the texts under discussion and engages readers fully in the evolving and problematic boundaries that both define and challenge our understandings of genre today. The Poetics of Genre in the Contemporary Novel investigates the role of genre in the contemporary novel: taking its departure from the observation that numerous contemporary novelists make use of popular genre influences in what are still widely considered to be literary novels, it sketches the uses, the work, and the value of genre. 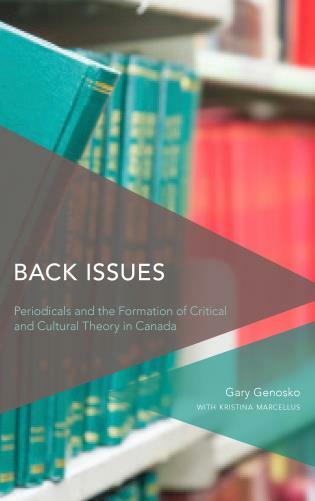 It suggests the value of a critical look at texts’ genre use for an analysis of the contemporary moment. 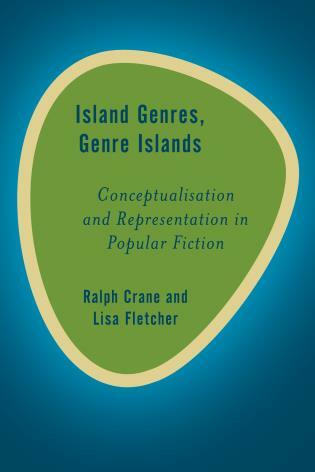 From this, it develops a broader perspective, suggesting the value of genre criticism and taking into view traditional genres such as the bildungsroman and the metafictional novel as well as the kinds of amalgamated forms which have recently come to prominence. In essays discussing a wide range of authors from Steven Hall to Bret Easton Ellis to Colson Whitehead, the contributors to the volume develop their own readings of genre’s work and valence in the contemporary novel.